Oh goodness you guys. It's Fall and although I live in the CRAZY hot state of Florida, I just cannot wait to enjoy all this season has to offer! If you know anything about me, you know that Fall is my favorite season. The food, the fashion, the outdoor activities, all of it. I'm a little obsessed. And in case you're wondering (because I know you are) we do get a bit of Fall here in Florida. Nothing like my old home state of New York but we get enough to break out the boots and pumpkin spice lattes. Trust me on this. 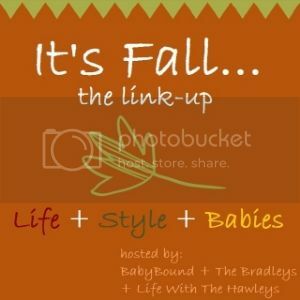 This week we are on the topic of "life"
I thought I'd use this part to talk about my Fall date plans. The cooler [and wayyy better] weather means more moments outside with my hubby. And what can be better than that? 1. Make Fall inspired treats together - We've already started our pumpkin treat making this season and I'm sure we'll have many more opportunities to whip up everything from pumpkin bread to pumpkin spice lattes over the next few months. Enjoy your treats outdoors if you can. We have a little lanai that we are hoping to use this season. 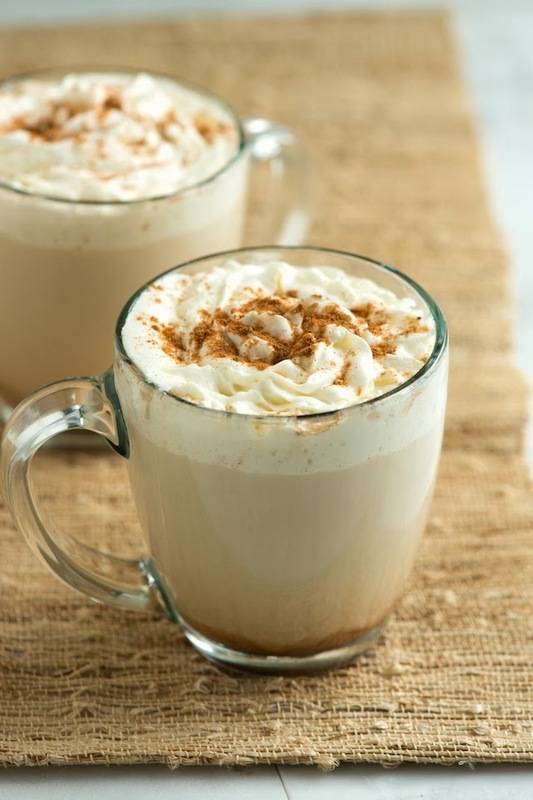 My favorite this year is a great, vegan pumpkin spice latte that is super easy to make. Look out for the recipe on this blog soon! 2. 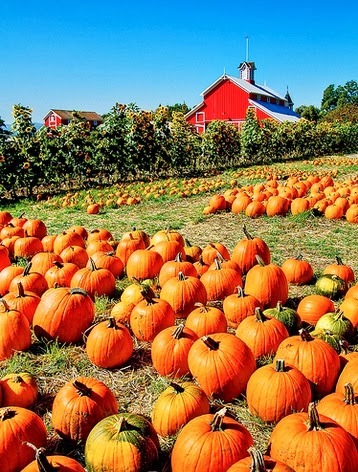 Pumpkin Patches - It's been so long since I've done this, probably because they are hard to find in Florida but I found a website that has a list of them even in the South. 3. Museums - what says adults only date night more than an after hours event at a museum? I'm really looking forward to doing this soon. 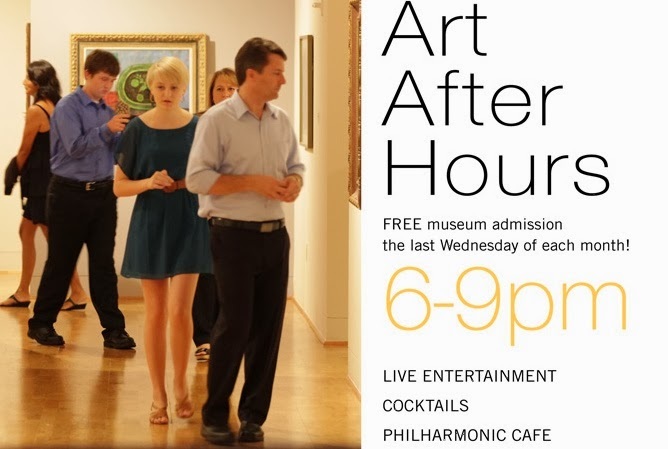 may not be able to get in on the cocktails but I can definitely go for some live entertainment, great art and time to walk and talk with Phillip. Plus it's a great excuse to dress cute. 4. Farmers Market - Am I the only person who gets SUPER excited for farmers markets? I just love them. 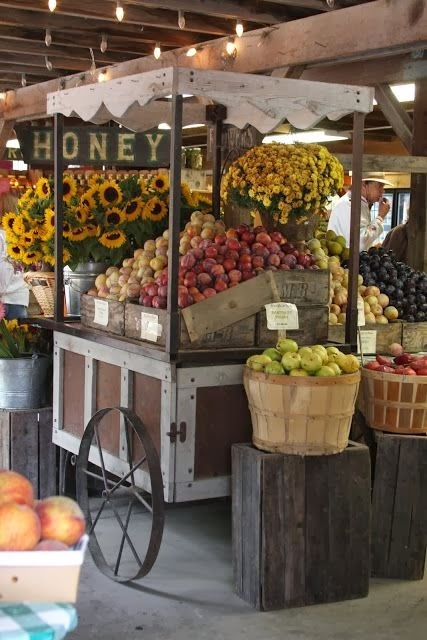 There is a great Farmers Market that only happens during the cooler months and I just cannot wait. I love being able to get organic produce at discounted prices, the gorgeous flowers and mainly... strolling around with my man in casual clothes with a hot drink in hand. 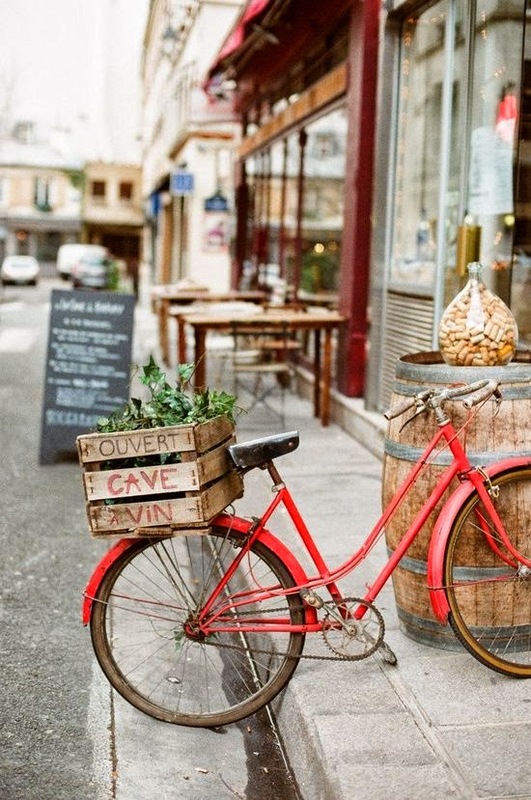 We'll be making some time to head out to the market - just the two of us. 5. Coffee Shop Dates - This is one of my very favorite things to do. It's easy, gives extra time to just talk about any and everything and it's romantic. At least in my opinion. Now that the temp is (finally) starting to lower, we are looking forward to some breezy nights enjoying eachothers company outside quaint coffee shops. 6. Bike Rides - sometimes it's hard to take part in outdoor activities when it's always so hot. We have been talking about enjoying our new community trails as soon as the temperature drops with bike rides and a stop at the local cafe. Sounds like a dream to me. I'm sure there are plenty of other things I will think up along the way but for now, we will be making our way through this list. What will life look like for you this Autumn?I can't wait to see all of your posts! Next weeks theme - Style! I've already made an apple pie and apple crisp this season! Love it. You two are so stink'n cute! 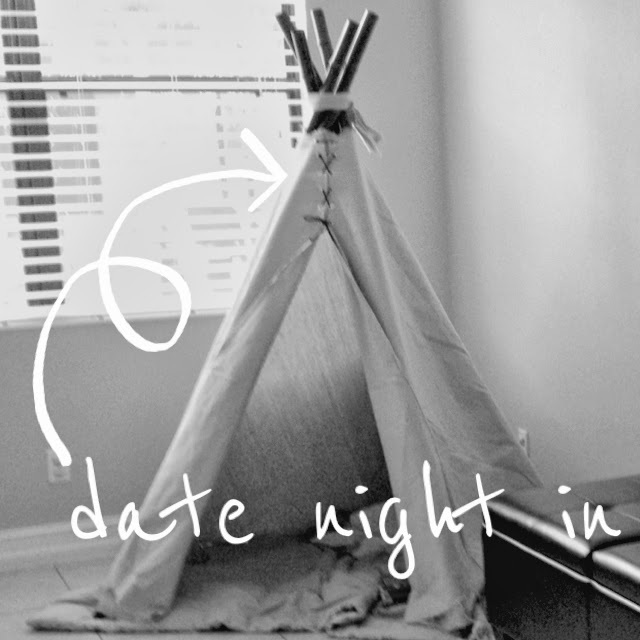 These are all great date night idea, and I can't wait to incorporate them into our fall schedule! Darn I did style first!!! Oh well, it's part of life right? Great ideas! !